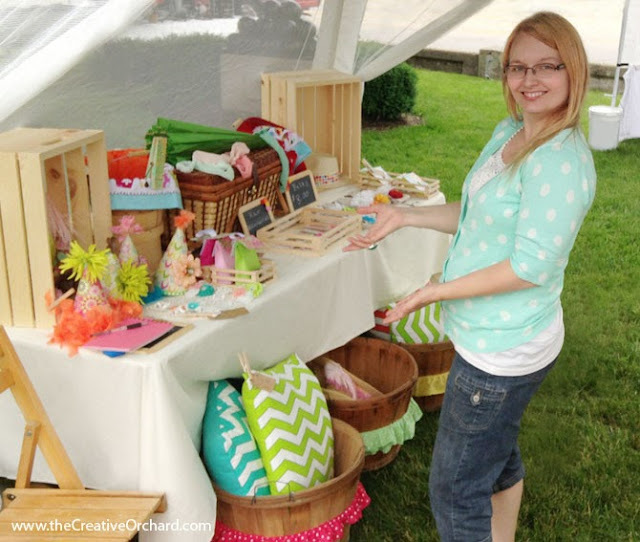 the Creative Orchard: UPDATE: the Creative Orchard is GROWING! 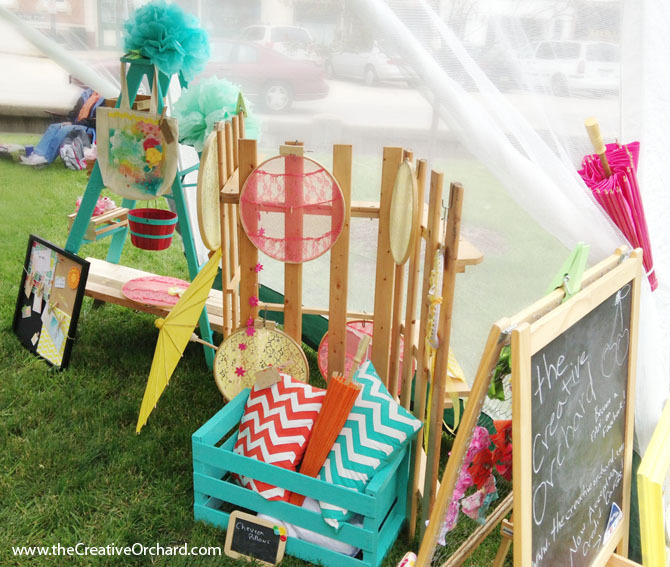 UPDATE: the Creative Orchard is GROWING! Brainstorming upcoming blog post ideas that are BURSTING with flavor! Do-it-yourself fashion alterations, repurposed home decor, outdoor activities, yummy yet healthy recipes, helpful how-tos for everyday easy entertaining and so much more. The hardest decision is which idea to share first! Updating the Creative Orchard shop with NEW do-it-yourself printable themes PLUS I will be introducing INSTANT DOWNLOADS that are faster, reliable, more affordable & incredibly convenient for customers. Expanding the Creative Orchard shop by adding my NEW line of products called "Crafty Re-Creations" - Available this July! Separate blog post with all the JUICY details coming soon! • Set up your space at home ahead of time to get an idea of how it's going to look. That way you can adjust your displays and add/subtract products. Then take a quick pic to use as a reference! • Remember that your display presentation is just as important as the products you are selling. I received lots of compliments about how colorful and creative my space was which I happen to believe is what visually drew people into my tent. • Take careful consideration into the vehicle(s) that you will be using to transport your items back-and-forth. Choose transportation that is roomy and practical such as a covered truck, small trailer or SUV. • When choosing display props, find ones that are light-weight, easy to carry, small scale, multi-functional and collapsable if possible. Most importantly recruit help! Ask a friend or family to tag along for physical labor, emotional support, entertainment and to help boost sales! • As for pricing products, be sure to have items that are affordable for all customers. Price products that are cheap, easy and quick to make in the $1 - $3 range. Ones that are much more difficult, time consuming or creatively complicated may be priced much higher. Never under estimate what your creativity is worth. Wishing lots of GOOD FORTUNE to you!!! Have FUN! While I was watching over the craft tent, my mom, Sheila, went across the street to Holland's Caramelcorn and surprised me with Uncle Bob's brand HOMEMADE ICE CREAM. I tried two scoops of homemade strawberry cheesecake flavored ice cream inside a freshly made waffle cone. Hands down the TASTIEST ICE CREAM I have ever had in my entire life! I WILL ALWAYS SCREAM FOR THIS ICE CREAM!!! 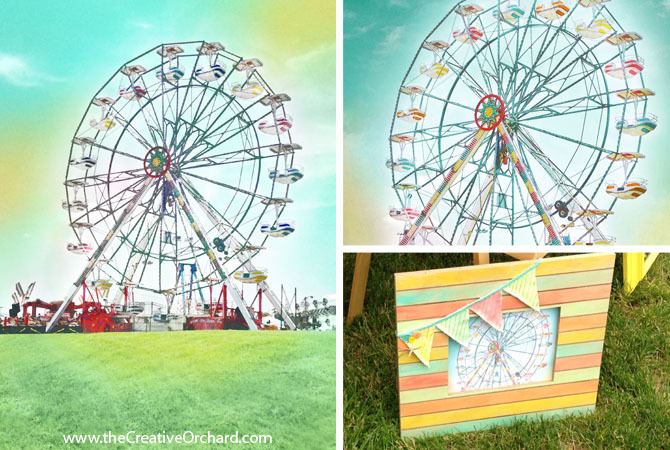 The Creative Orchard's designs will not just be showcased only on paper printables anymore. In addition, CREATIVE DESIGNS will also be available on fabric, wallpaper, decals & gift wrap. Inspired by my LOVE of life's celebrations, nature's elements and vintage motifs. Imagine vibrant colors and whimsical prints all designed with a handmade aesthetic. Sneak peaks will be available throughout my creative process. A series of NEW e-zines focussed on different topics will be released randomly throughout the year. 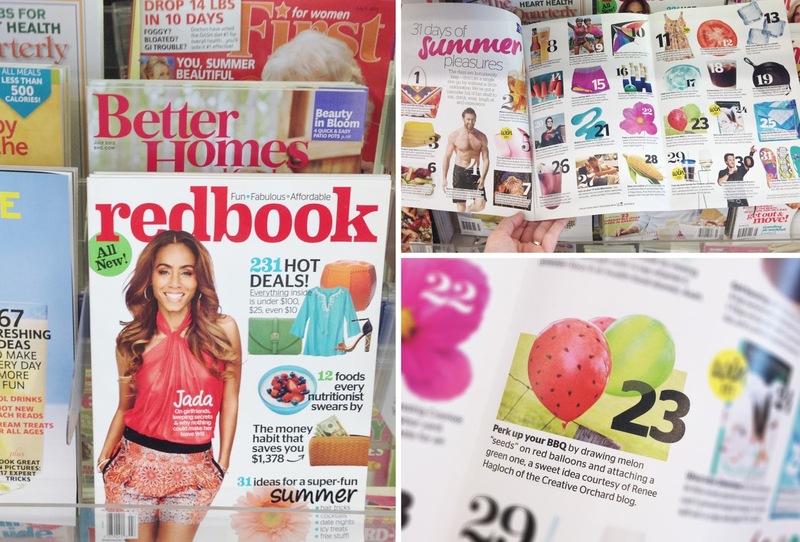 Each issue will be overflowing with do-it-yourself CREATIVE ideas! If you want to STAY INFORMED about release dates or topics, become a fan on facebook. 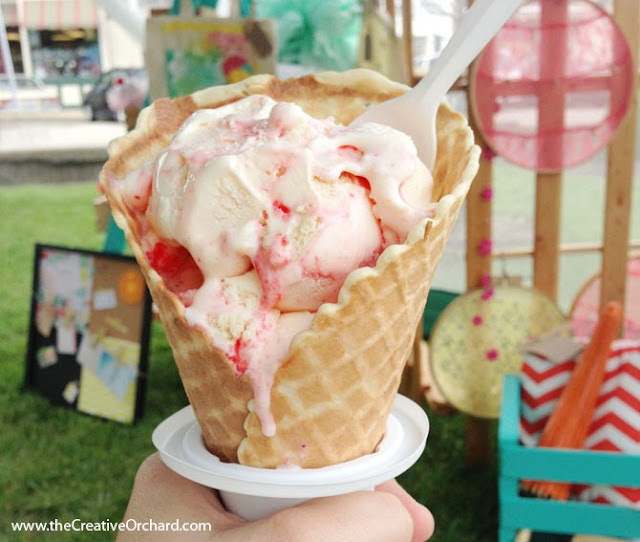 Congrats on all the "growings-on" at Creative Orchard! Looking forward to seeing all the developments.